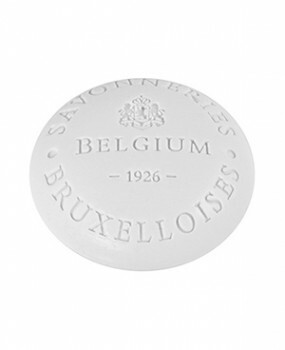 Established in Brussels since 1926. 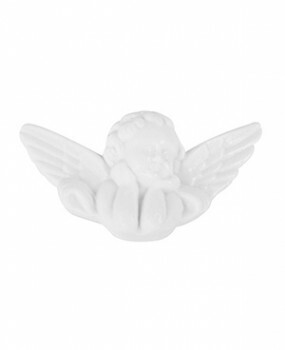 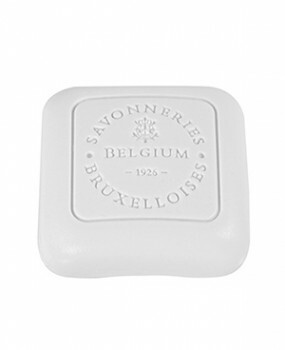 Savonneries Bruxelloises produces toiletry soap in the heart of Brussels since 1926. 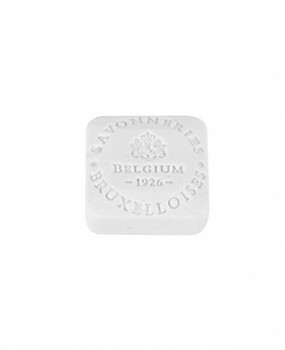 Quality, experience and flexibility are the constant aim. 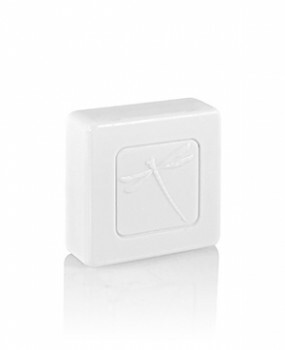 We listen to our customers and take the time to develop projects with them. 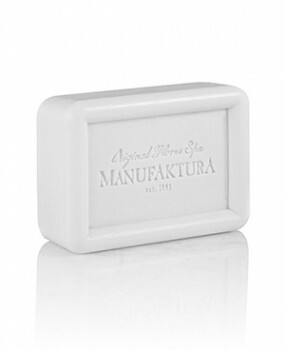 Our factory offers a wide range of possibilities to meet their specific request. 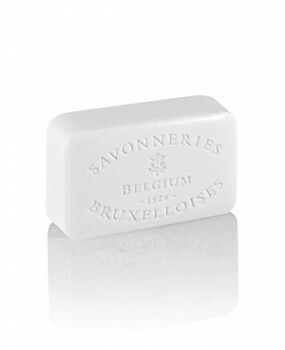 Founded in the early twentieth century, Savonneries Bruxelloises has over the years, established itself as Belgium’s premier soap maker. 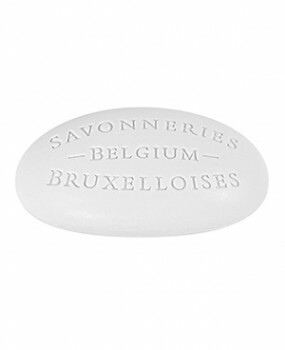 As the world moves to a global village where the only means of survival is productivity Savonneries Bruxelloises aims for quality, competitiveness, flexibility and performance. 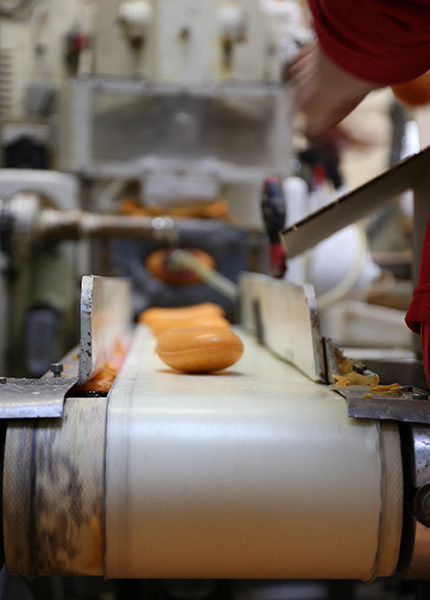 About 75% of the production is exported.